In a world of political strife and divisiveness, kindness and compassion are more important than ever. People around the globe seem to be more polarized in their beliefs, which is leading folks to become isolated and disconnected. Bonds are more difficult to achieve. More kindness and compassion among people could truly go far in making a difference and allowing people to connect more fully. Many believe that the existence of modern technology has played a role in keeping people from creating close bonds of care and concern. Social media allows individuals to be “friends” online, but some folks feel this type of interaction doesn’t allow real, intimate closeness to develop. They may also blame cell phones and texting for a lack of real-life human face time. Teach your readers how to get started with their own practice of kindness and compassion. Our 30 Days of Kindness and Compassion is designed to teach how to have more kindness and compassion in your life. In the content you share helpful tips and advice and to go along with it, emails go out each day that point readers to the new content and challenge them to follow along. With this content bundle, you challenge your readers to be kinder and more compassionate in their lives. What is Kindness & Why is it Important? Is Kindness Contagious? Yes, it Is! Are You Volunteering in Your Community? Kindness is a Learned Behavior – Are You Setting a Good Example? This could be a free challenge to help you build your list and grow engagement with your readers, or it could be a paid product for an online business owner. The content could also easily be turned into a 30-day group coaching program all about having more compassion and kindness in our lives. 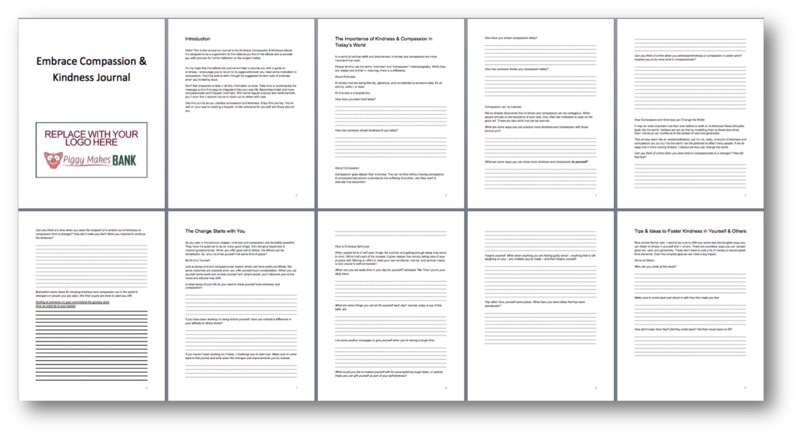 If you know how to copy and paste, you can set up this 30 days of pre-written content on having more kindess in our lives. Keep it free or make it a paid product. 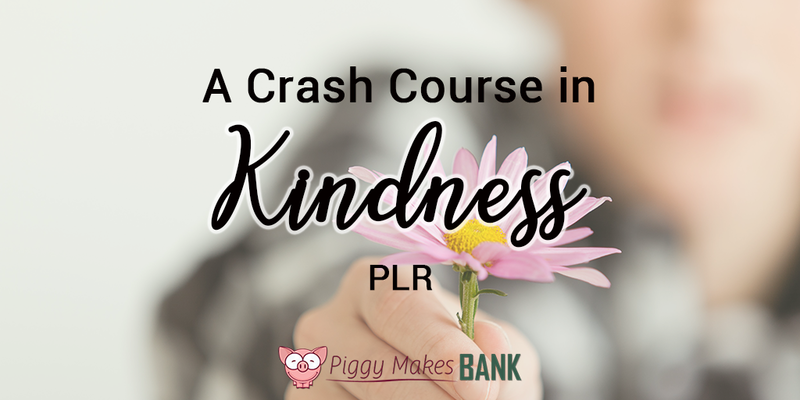 Get this content all about Kindness and Compassion PLUS BONUSES for just $87 – and Start Growing Your List Today!